Ogilvy Labs, the research and development innovation lab which operates across the Ogilvy Group, has been "shut down" as part of a cost-cutting measure. Nicole Yershon, the director, innovative solutions at Ogilvy Group UK, tweeted last night: "It’s with regret that Labs has been shut down". The unit, which worked as the innovation facilitator inside the Ogilvy Group, was involved in projects for clients such as IBM, Crime Stoppers and JD Wetherspoon. Yershon left the agency on Friday after 16 years with Ogilvy. The three other full-time Labs employees plus an intern, who all reported to Yershon, were also made redundant. "If you’re not attached to revenue you’re always in a precarious position. From Ogilvy’s point of view they were incredible to have [Labs] going for as long as they did," Yershon told Campaign. "I don’t have any negativity because I understand business." Ogilvy Labs was based in London, which was the only office to have full-time staff dedicated to the unit. It also had a global reach with branches in South Africa, Paris, Australia and China, where the unit was later spun off into a brand innovation arm called OneKind. Annette King, the chief executive of Ogilvy & Mather UK, said: "Innovation has always been an integral part of the Ogilvy DNA. Ogilvy Labs pioneered the way we approached innovation and over its tenure helped us successfully embed innovative thinking and campaigns into each of our agencies and many of our award winning clients. 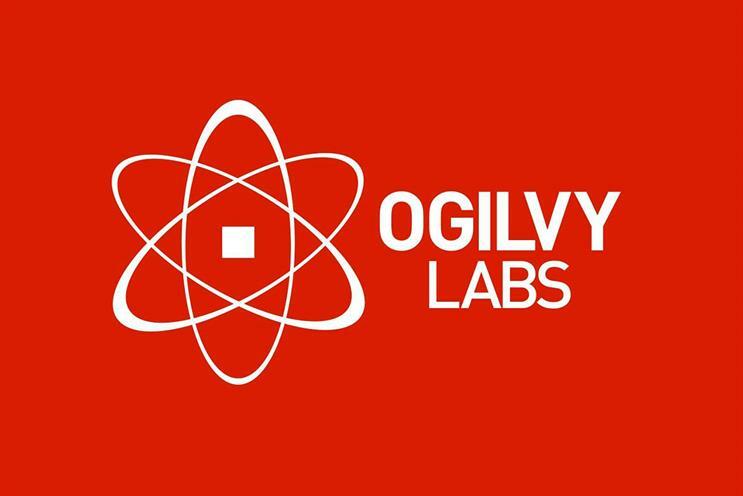 "Ogilvy Labs’ job is now done as a separate Ogilvy entity, as each agency continues to innovate within their own specialist area and collaboratively across the Ogilvy Group."